Families in Merseyside are well served when it comes to the number of attractions that accept the card, with huge savings at places including museums, soft play centres and the cinema. If you’re in the area and looking for a family day out, here are 5 heavily discounted days out in Merseyside with a Max Card. All the offers below are at least 20% off the usual admission price. Check out Max Card’s website for more details. 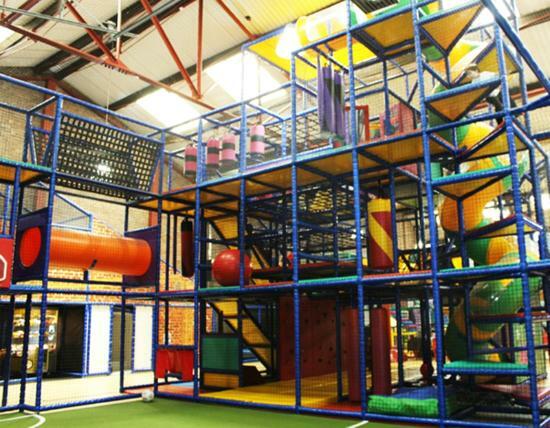 Based on Liverpool’s waterfront near the famous Albert Docks, this indoor play centre is aimed at under-12s. It includes a large and small play frame, arcade, football pitch, sensory room (open in peak times only), and party rooms including: animation wall, disco lighting and music. The award-winning ‘The Beatles Story’ is the world’s largest permanent exhibition purely devoted to the lives and times of The Beatles. 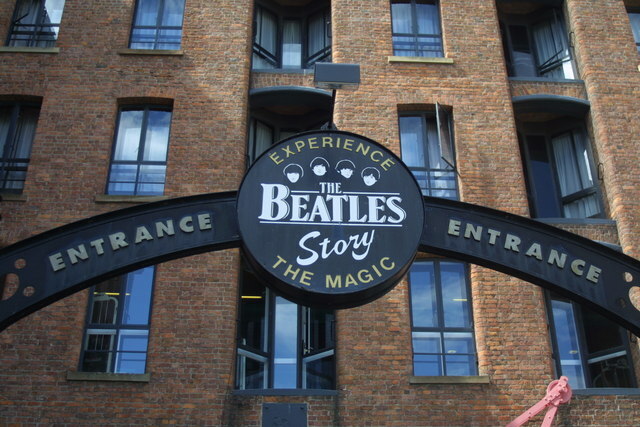 Located in their hometown of Liverpool at the Albert Dock, The Beatles Story takes visitors on a journey through the lives, times, culture and music of one of the most famous bands in the world. 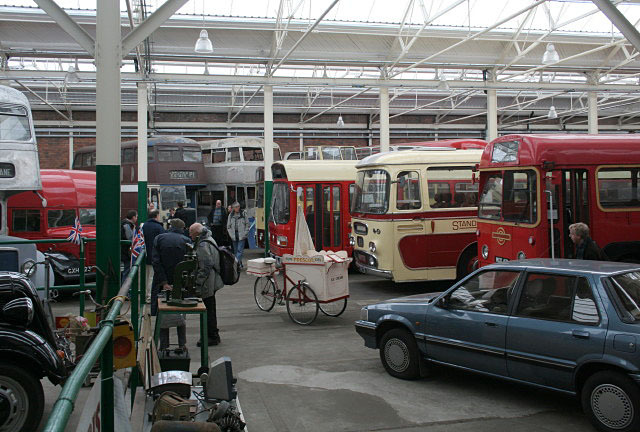 The museum contains a vast collection of historic road vehicles including buses, cars, fire appliances, motorcycles and bicycles, housed in the original St Helens tram depot dating from 1881. The museum is run by volunteers, and is open to visitors at weekends. It runs free heritage bus rides on the first Sunday of each month and on special event days. It also hosts special themed events throughout the year. Offer: 20% off standard admission. Maximum of 2 adults and 3 children per Max Card. 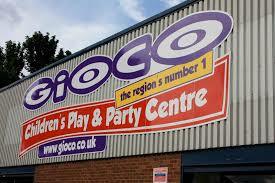 Gioco Children’s Play and Party Centre is one of the biggest play centres in St Helens. It contains a multi-level play frame and dedicated zones for babies, toddlers, and juniors. For children aged 0 – 12. Offer: £2.50 per child per play during off peak times and £3.50 per child per play during peak times. Maximum of 2 children per card. The site is a hilly terrain located in the pine woods of Formby. It has various game areas with realistic props and all the usual barricades and hiding places you would expect to find in a woodland battle field. Shorrocks Hill is also one of two venues in the North west that offer Junior Paintballing. We use advanced equipment that is approved for use with children aged 11 years and older. Each child is issued with a bullet proof vest to prevent bruising, as well as lower air pressure in the paintball guns to again prevent bruising. Sharing is caring! If you know someone who might find this post useful, please share it with them.